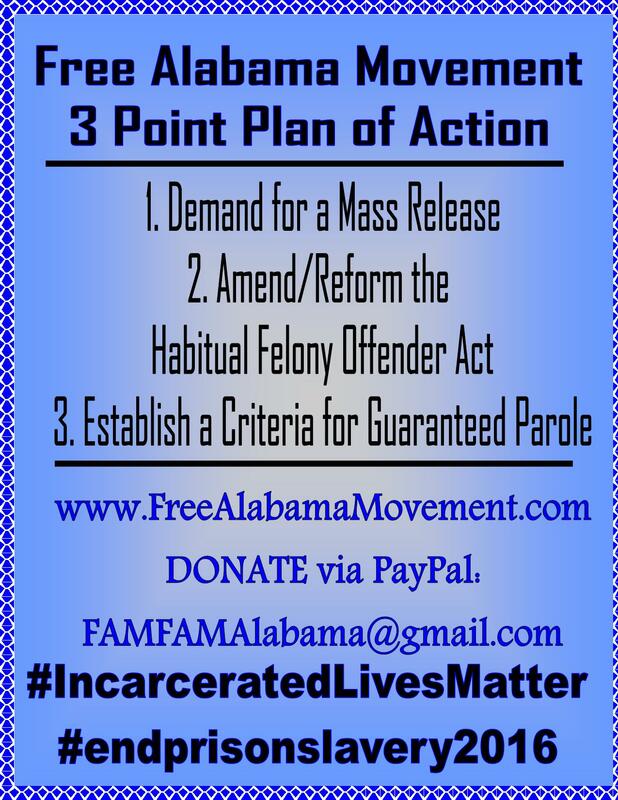 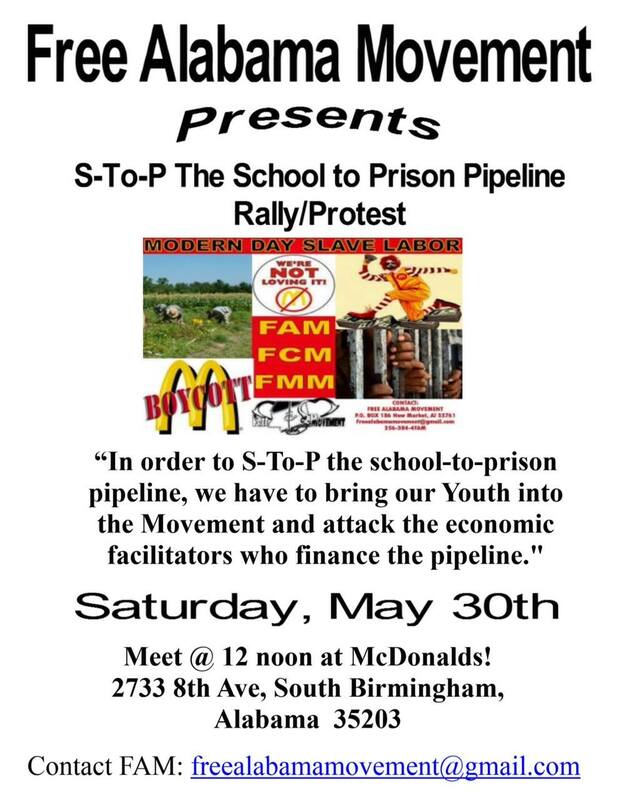 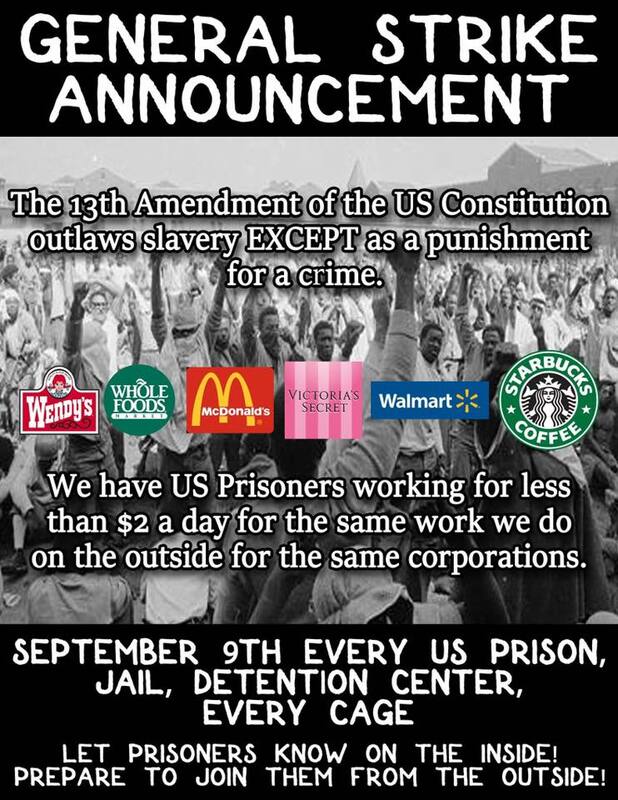 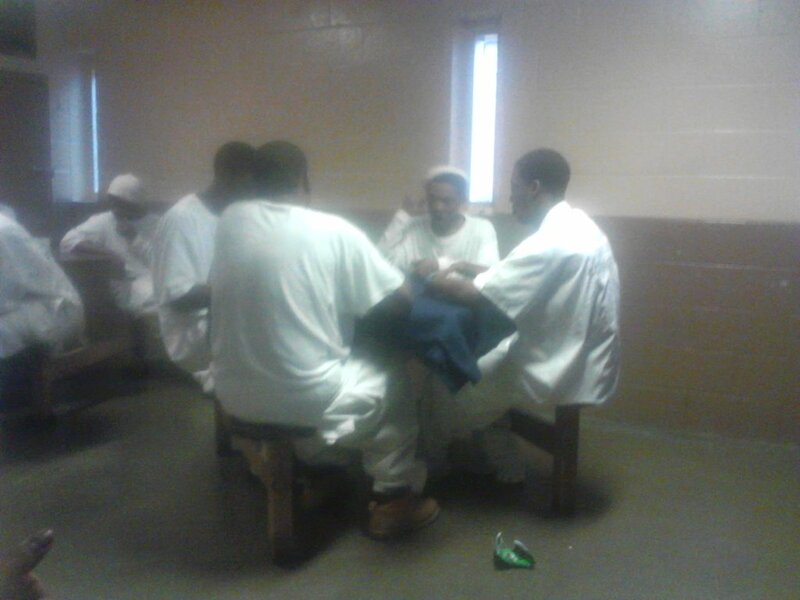 Donate to FREE ALABAMA MOVEMENT by Pay Pal today and support of Movement Against Mass Incarceration and Prison Slavery. 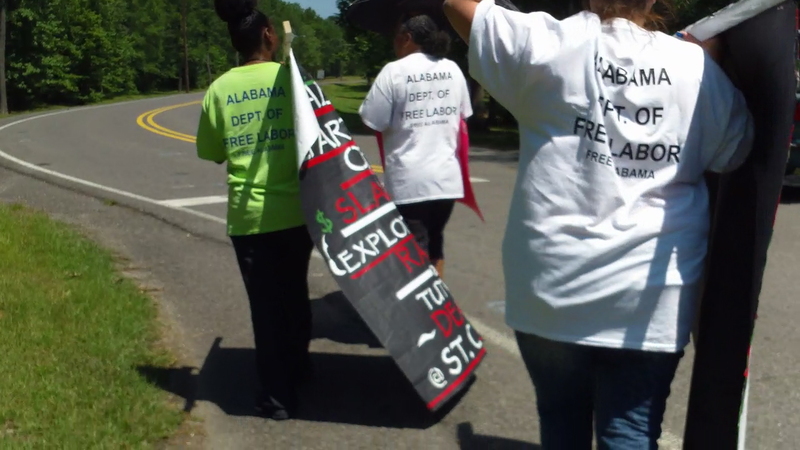 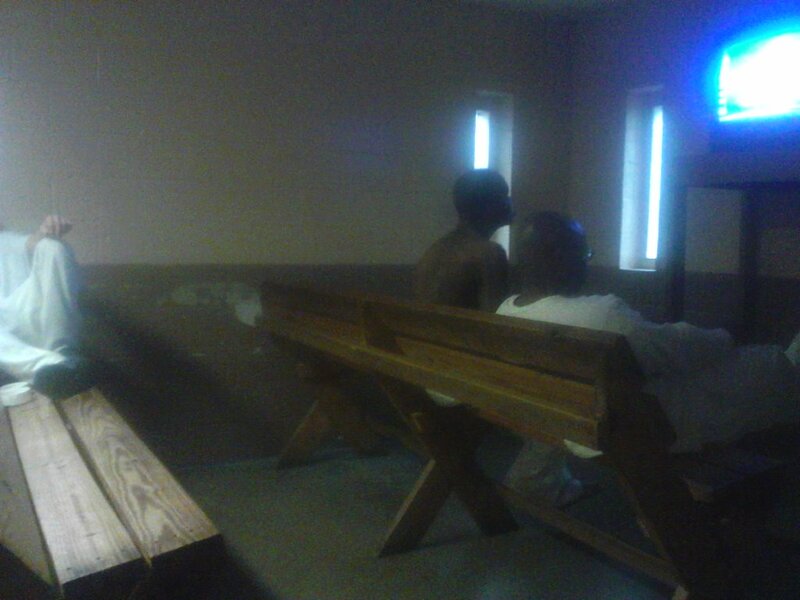 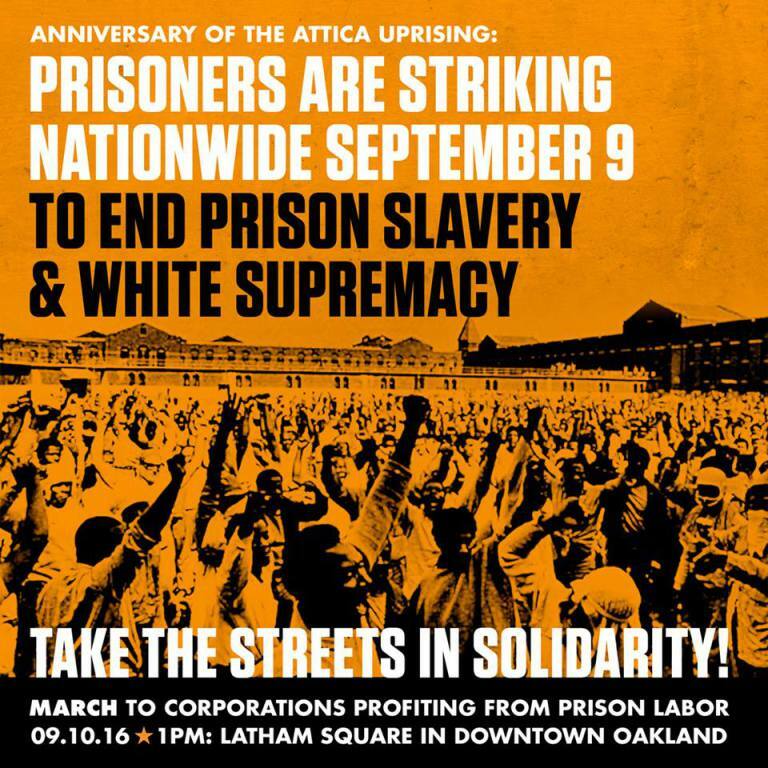 We are leading our Movement for Civil and Human Rights from the Inside of Alabama’s prisons, and we need your help. 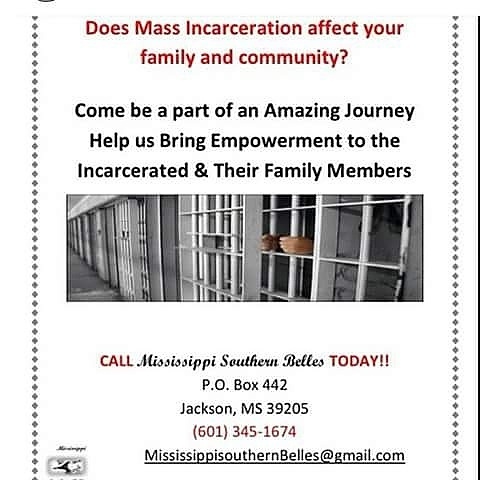 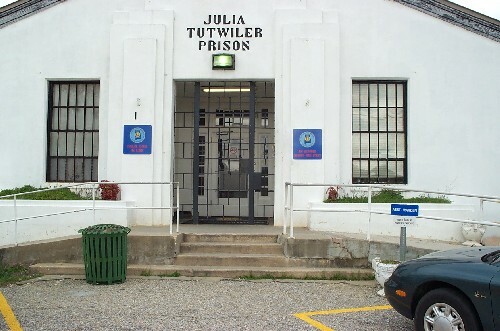 So please join our cause and support of efforts today as we move to FREE ALABAMA !!! 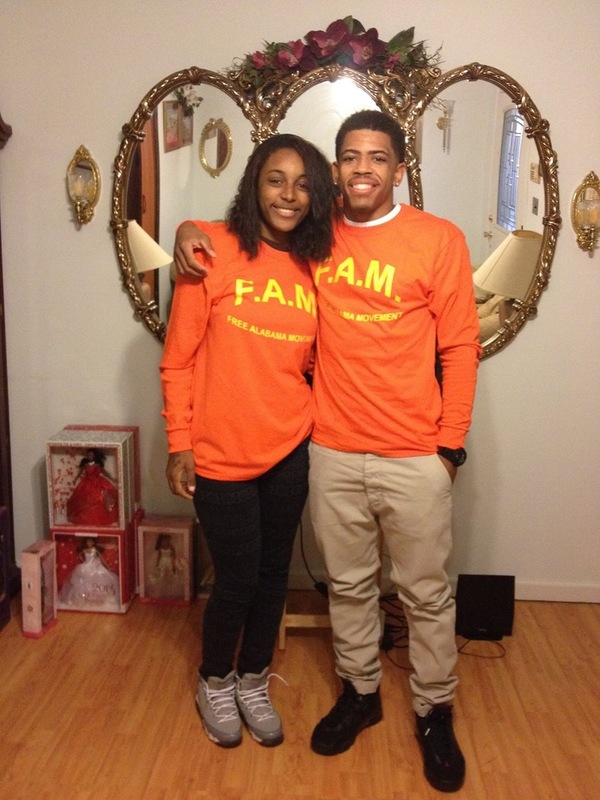 Please Donate by Clicking on this Link! 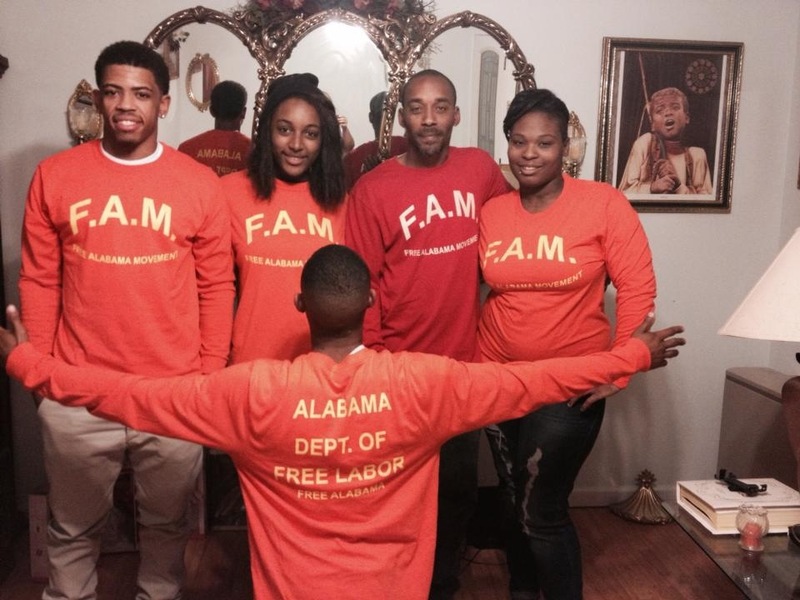 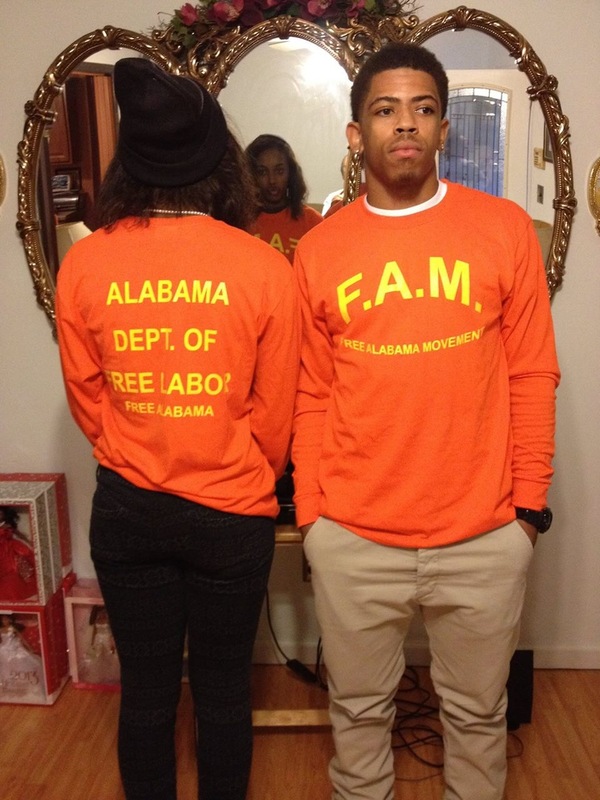 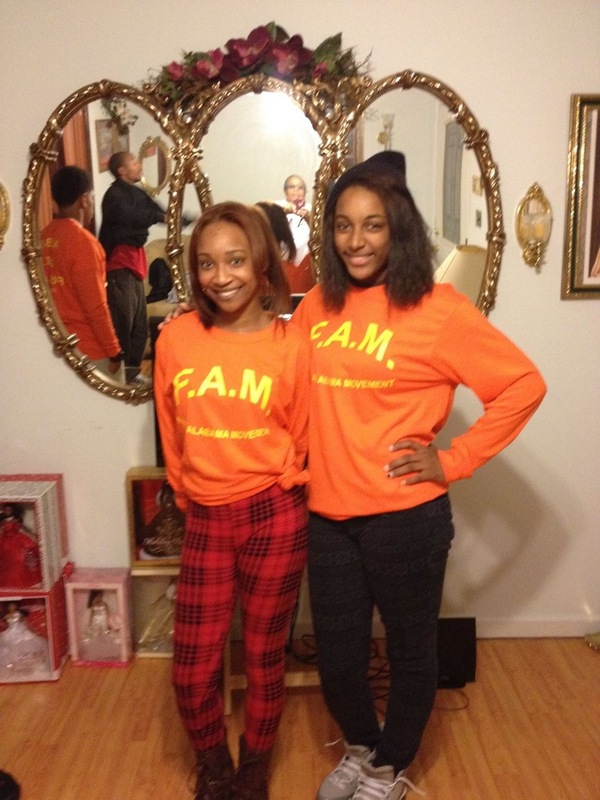 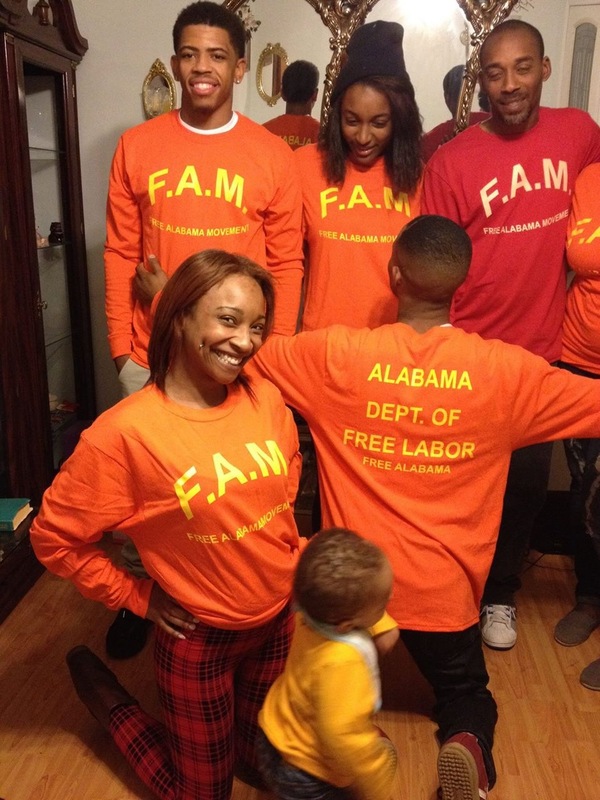 Donate to support Free Alabama Movement! 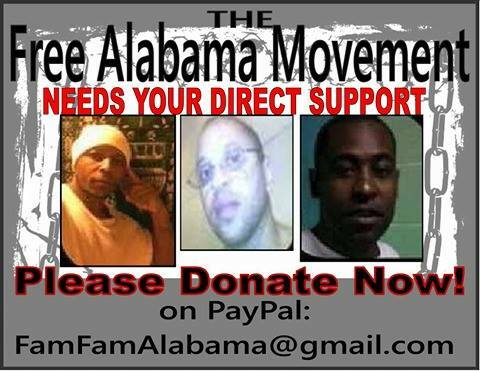 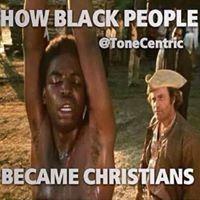 Please Donate to Free Alabama Movement by clicking here.